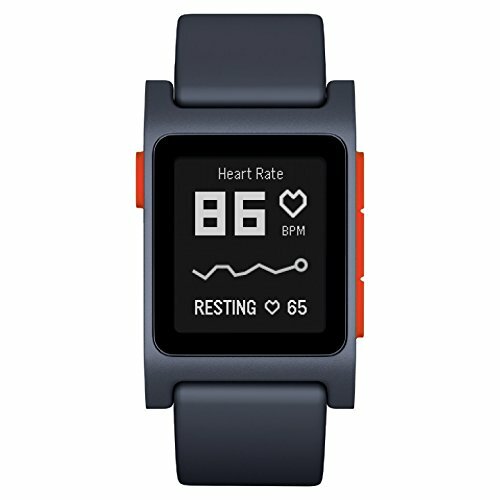 The Pebble 2 comes with heart rate monitoring, fitness apps and a friendly price tag. Pebble was the first company to design and produce smartwatches for the masses. Their ideas were revolutionary and their watches showed way to bigger companies. 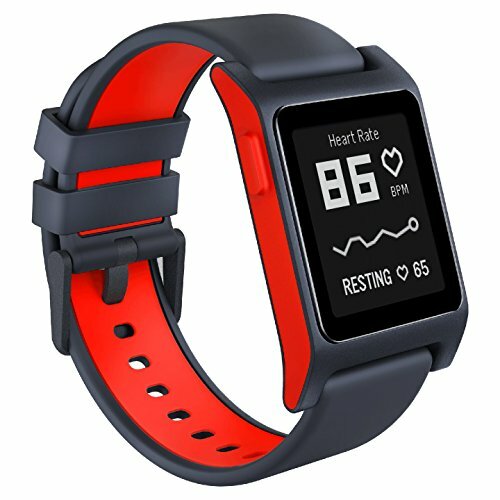 The Pebble 2 is a successor of the first generation Pebble watches and comes with a few extra features, like optical heart rate monitoring, fitness tracking and health tools. Thanks to it’s e-paper display, the Pebble 2 has a multi-day battery life, which makes it really unique among other brands. It is water resistant up to 30 meters and works perfectly with Android or iPhone devices. The Pebble Health Suite integrates well with Google Fit and Apple Health, along with numerous other third-party apps. The Pebble Store has thousands of apps to offer, so you can extend the functionality of your watch.